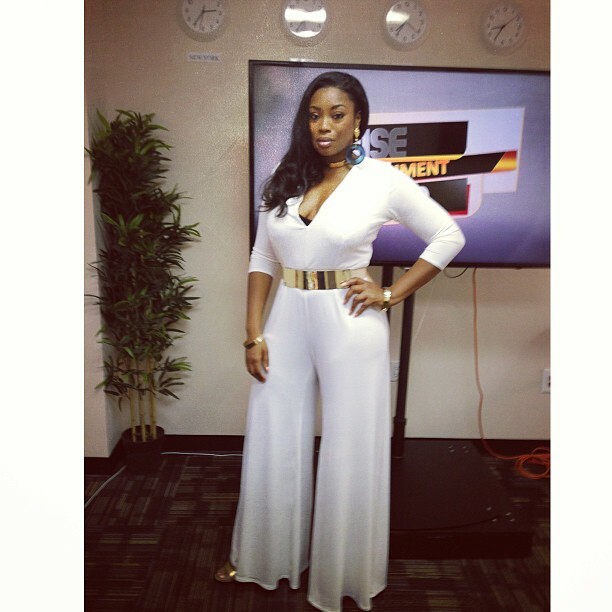 Earlier today style website Fashion Bomb Daily posted this pic of reality star Kenya Moore wearing a custom made 70’s style white jumpsuit by designer Michael Costello. 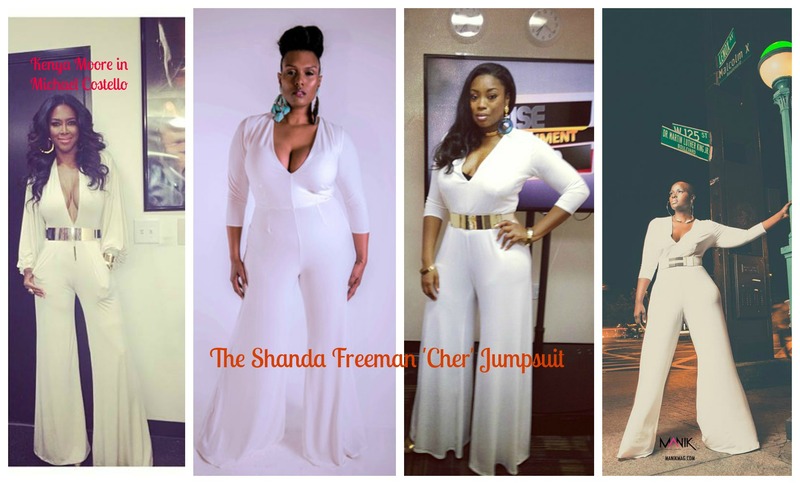 For my plus-size divas looking to achieve a similar look, opt for the Cher Jumpsuit by Shanda Freeman. It is available in sizes M-2X and retails for $240. 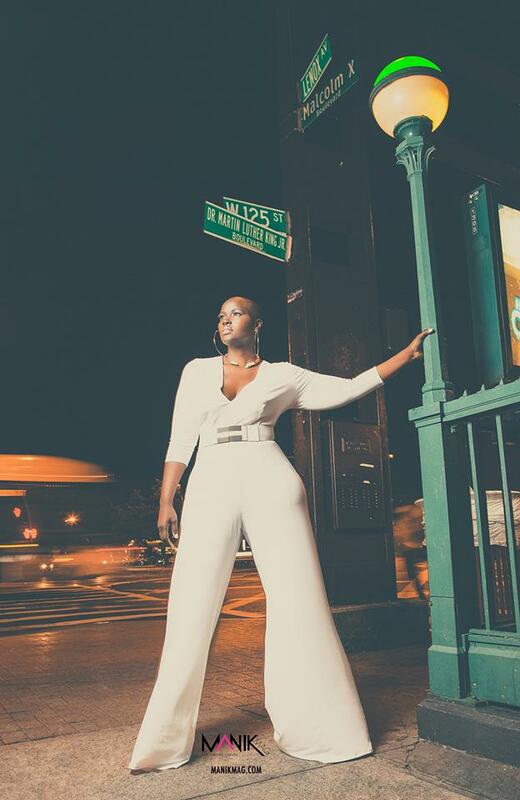 Thanks Suzette Michelle and Selina Weekes for catching that pic of Kenya on my Facebook page and bringing this jumpsuit to my attention!! !